Looking for a reliable home services company that can make your home or businesses look its finest? Precision Home Services offers a wide variety of residential and commercial services to ensure your home or building looks as beautiful as new. 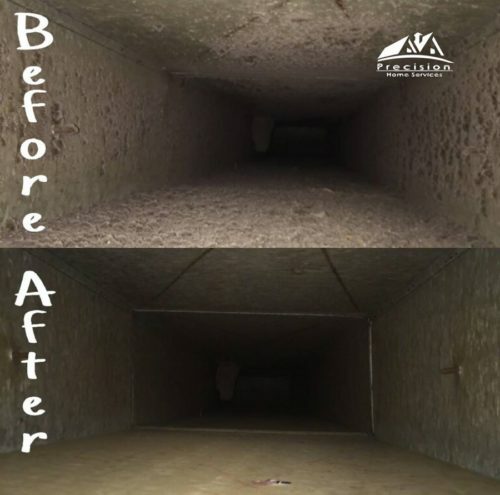 We are your local, professional experts for air duct cleaning, power washing, gutter cleaning, chimney cleaning, dryer vent cleaning and much more. 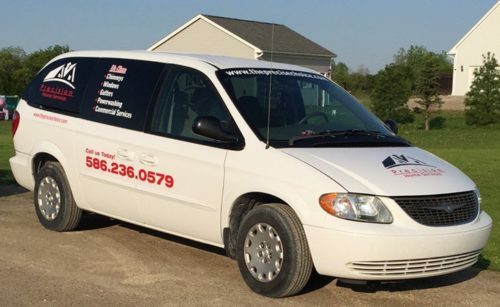 Our trained professionals provide service beyond your expectations ensuring complete satisfaction to home and business owners throughout Southeast Michigan. 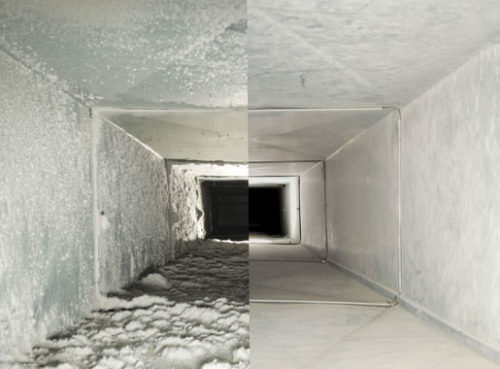 You can rely on our home maintenance services team to get the job done efficiently at an affordable price. Precision Home Services is fully insured and bonded with general liability insurance and carries workers compensation. 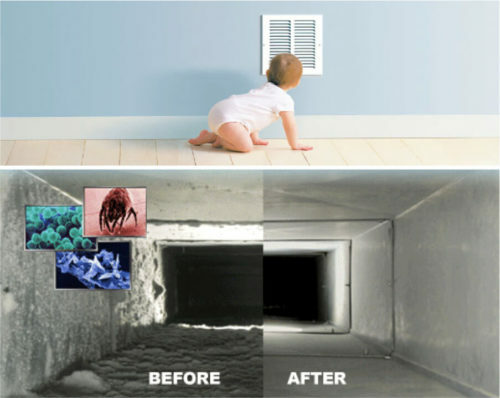 We are a local owned and operated company that provides the highest quality services to throughout Southeast Michigan. We take pride in our workmanship and customer service which is demonstrated on every job we take on.